MOTIVATED SELLER! 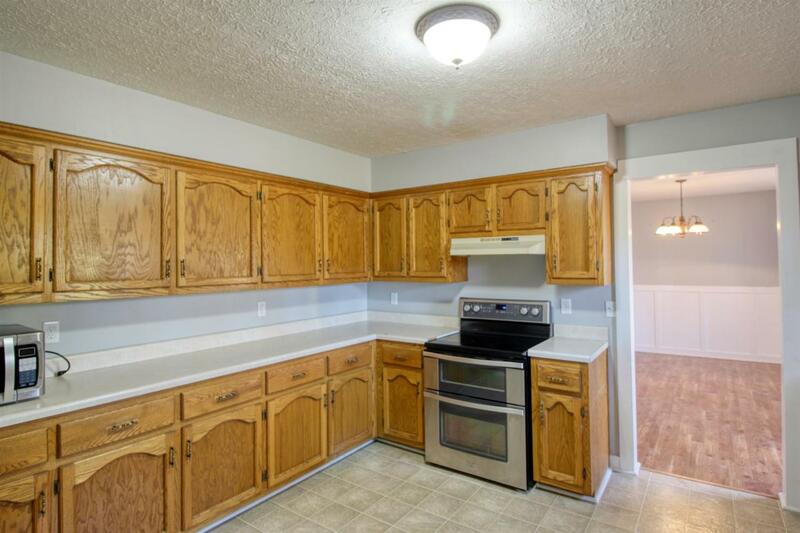 Nice spacious home in desirable neighborhood. 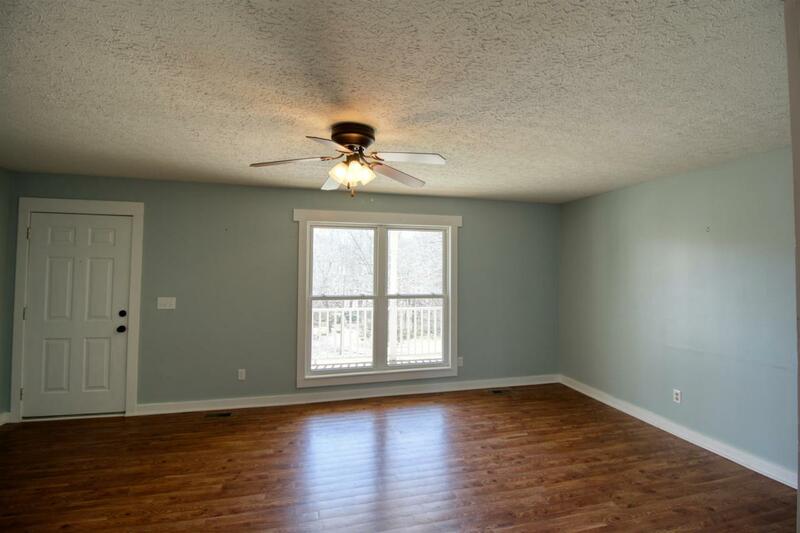 4 BR/ 3 FB w/ 2 master suites. 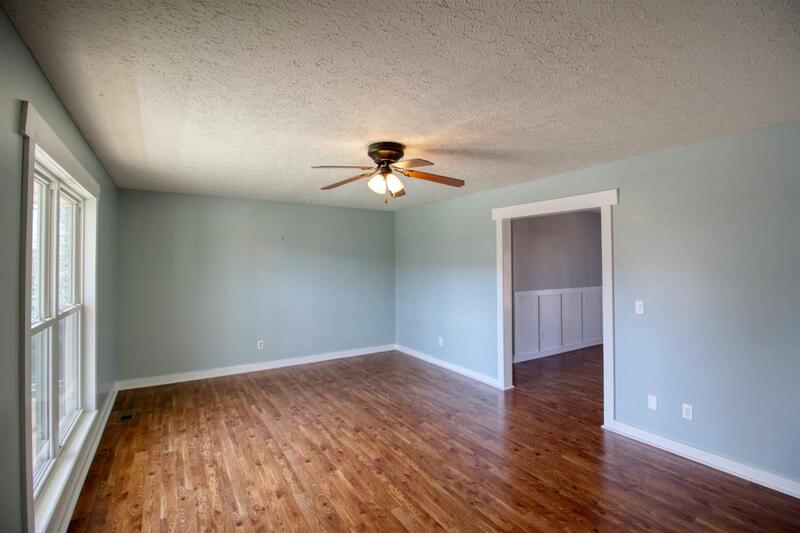 Huge bonus room, fresh paint throughout. New flooring in bonus room. Newer windows. 2 Car garage. Over 1 Acre lot. Roof is 1 yr old. Complete privacy in back yard. Located in cul-de-sac. 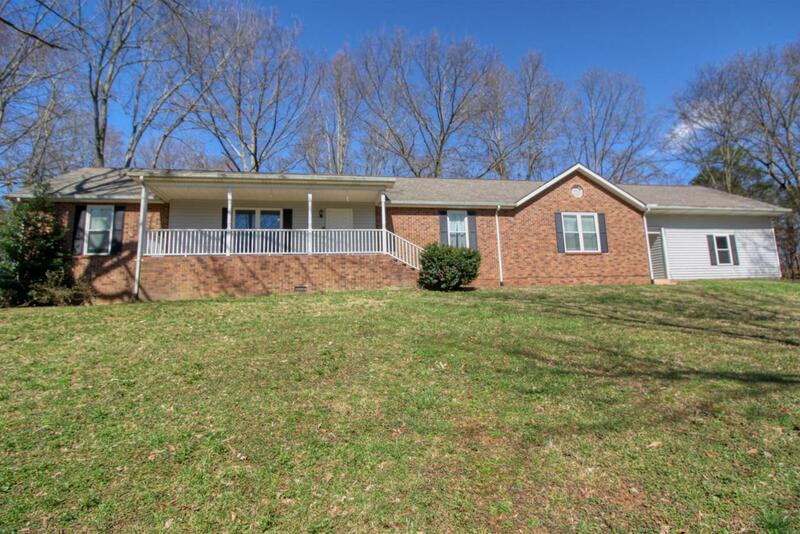 Home Warranty and 5K toward closing offered. Make and offer! !